Submit nominations for the annual Multicultural Leadership Awards NOW and get ready for Graduation night! Build community, find support, and let the MSC be your home away from home. Learn more about our work and who we are. 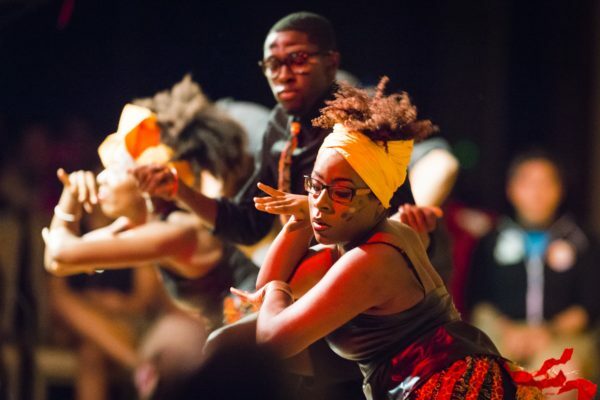 The BCC centers the voices, experiences, and dynamic lives of Black undergraduate, graduate, and professional students. 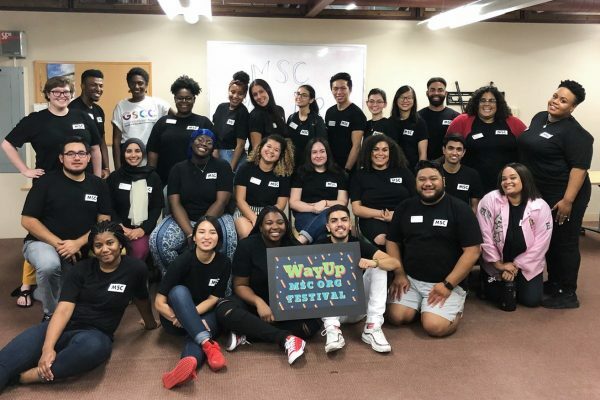 Connect with the professional staff and student interns at the Multicultural Student Center. Join us for upcoming events and programs. Resources available for mental health and wellbeing. The MSC offers a variety of workshops and trainings to campus community to better understand race, racism, social justice and allyship. 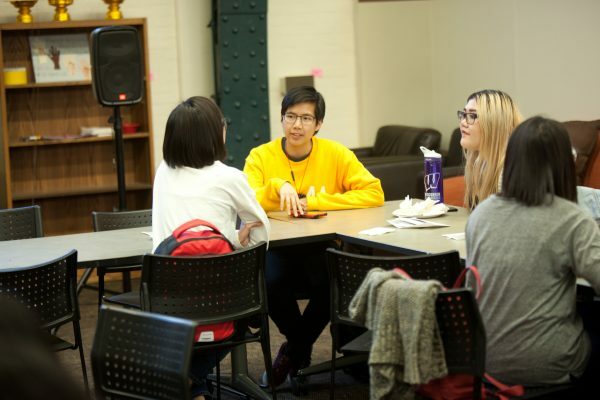 MSC Dialogue Groups help students build relationships within and across communities. Get involved, meet new people, and find shared interests. 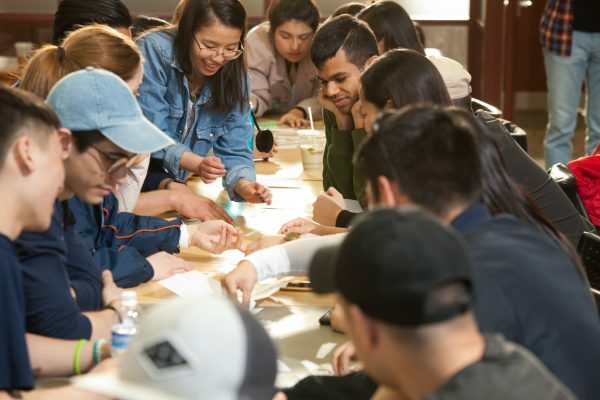 Multicultural Student Center hosts heritage months for different cultural identities to value diversity and celebrate cultural legacy. Our reservable facilities include the main lounge, classroom, social justice resource center, and kitchenette. 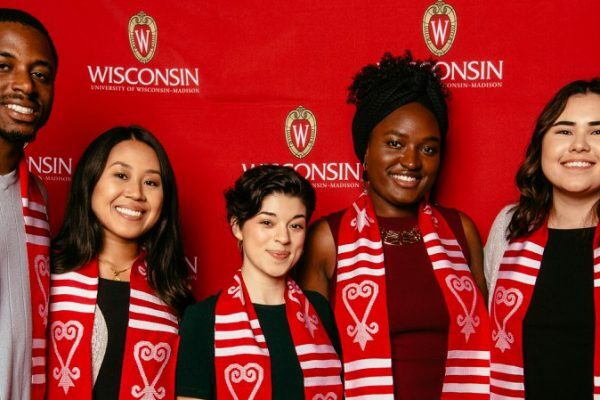 The Multicultural Council Grant provides funding for student organizations on the UW-Madison campus. 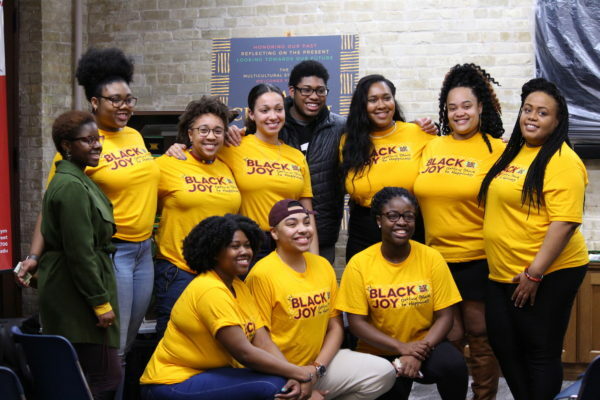 Crossroads bridges the work of both the MSC and the LGBT Campus Center to address the needs of students living in the intersections of race, sexuality, gender, and other layers of identity. Information and reporting resources for incidents of bias and/or hate toward a person or group.